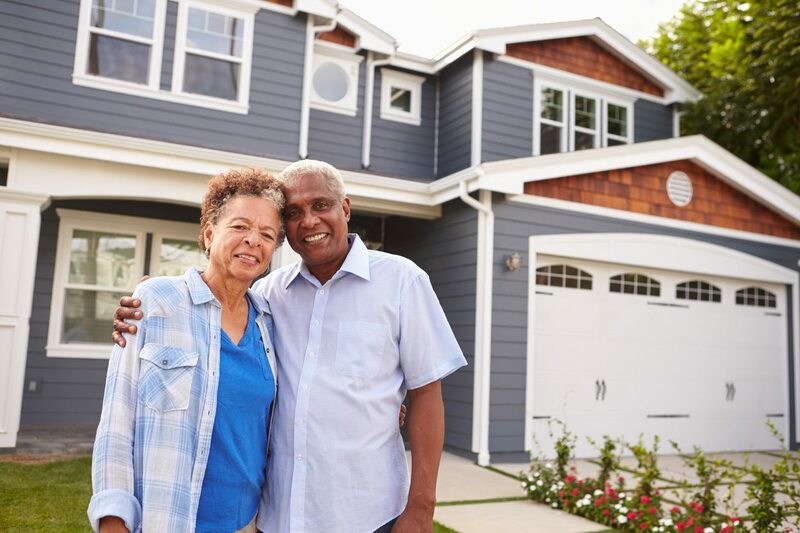 Area Agencies on Aging (AAAs) work to develop more home and community-based services (HCBS) for the growing senior population in the United States. 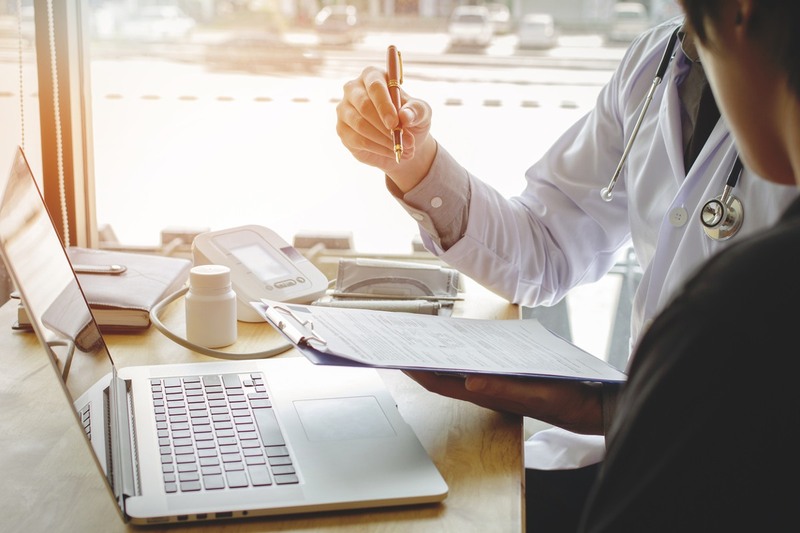 Improving availability of HCBS can significantly decrease overall healthcare spending since HCBS cost much less than institutional care options. AAAs are funded through the Older Americans Act, Medicaid, and other government funding sources such as grants and state revenue. AAAs are key contributors to planning, developing, coordinating, and delivering long-term services and supports to local consumers. The elder care solutions that AAAs provide are tailored to the needs of the community members. AAAs work with consumers and local service and healthcare providers to outline an Area Plan, which details the recommended programs and services required to address the needs of the local older adults. These plans are updated every couple years to adapt to trends and changes in community requirements. Since their establishment in 1973, AAAs have expanded their services to provide more rounded and holistic care to the community. 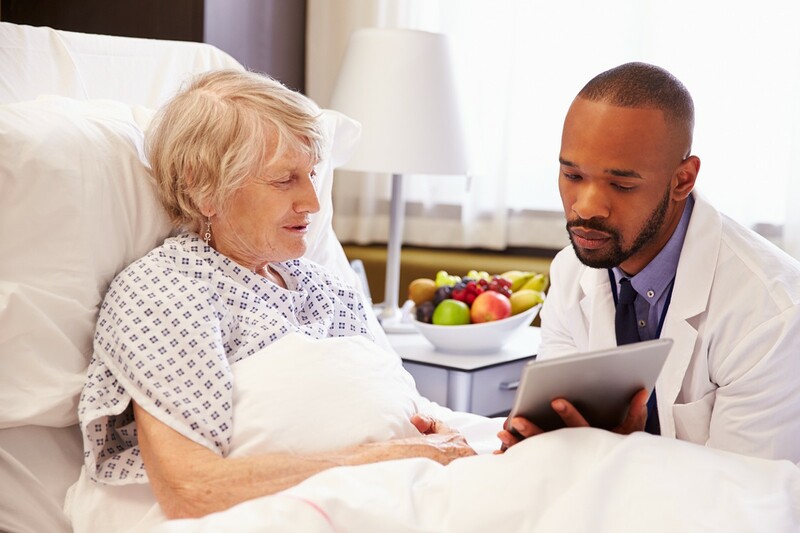 Over half of the country’s AAAs are involved in an integrated care delivery system, which optimizes case management and delivery of services throughout the care continuum. 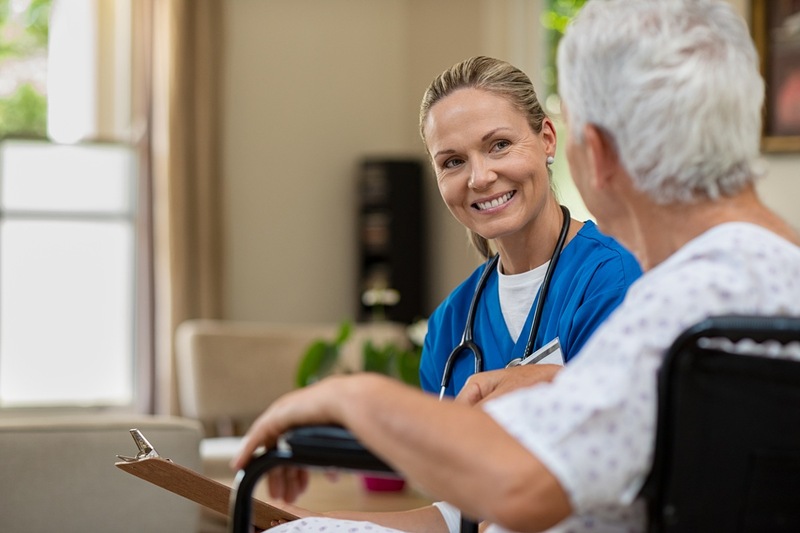 An example of an integrated care initiative that AAAs are involved in is the Program of All-Inclusive Care for the Elderly (PACE) – you can learn more about PACE organizations here! 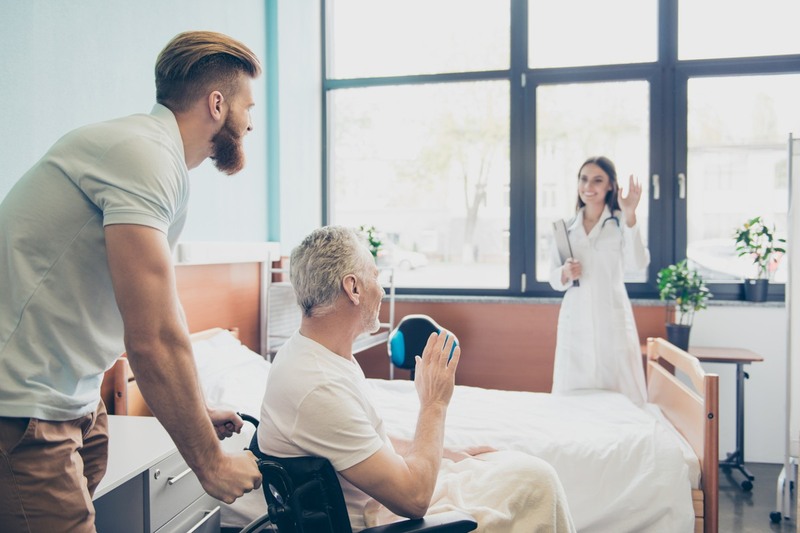 Many Area Agencies on Aging are working to improve care transitions by optimizing the hospital discharge planning checklist to help patients have smooth recoveries as they move from the hospital or care center back to their homes. 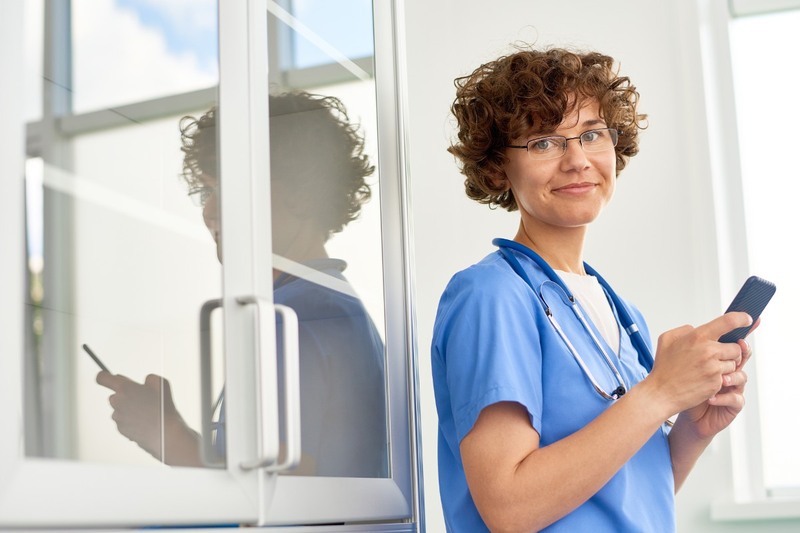 This initiative aims to decrease healthcare costs by reducing preventable readmissions. A majority of AAAs are also attempting to make their communities better environments for senior populations to age by making the surroundings more livable and dementia-friendly. In addition to providing elder care services, AAAs also serve adults under 60 such as caregivers, veterans, and people with disabilities or chronic diseases. To find your nearest local Area Agency on Aging, visit the Eldercare Locator. Information for this article came from http://www.n4a.org.